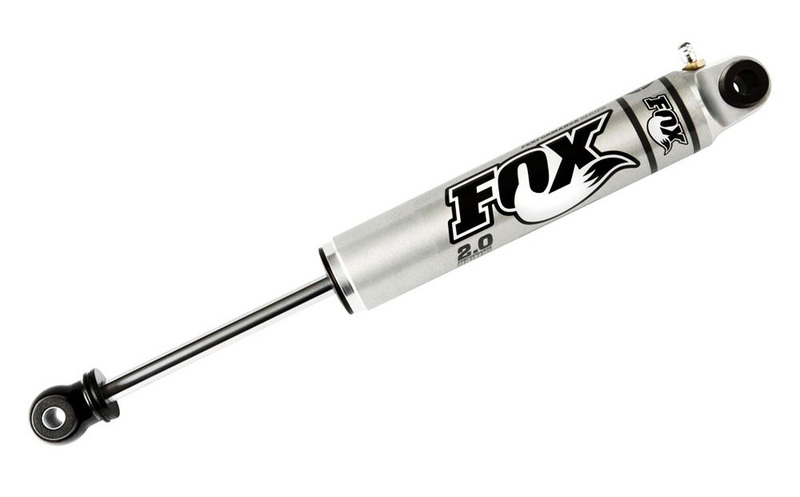 Fox 2.0 Performance Series IFP Steering Stabilizers will give you better steering control of your Ford F250. 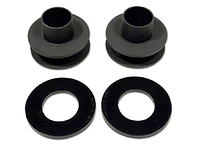 Designed to lessen the load on your steering components and keep your vehicle straight and true. Complete with a 2.0 inch metal impact aluminum body, which increases cooling capacity and resists rust over time. 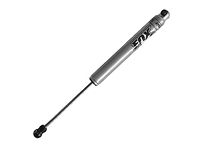 The internal floating piston (IFP) mono-tube design sufficiently separates the shock oil from the high pressure, nitrogen charged gas chamber and eliminates oil aeration allowing ultimate execution from the factory-tuned precision valving for your Ford F250. Great upgrade for new super duties (2017+). 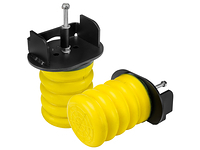 Immediate change in steering effort, smoothness, and stability. Great upgrade and replacement part. Ease of installation made this purchase a lot better. Truck handles like brand new. 2011 Ford F250 Super Duty. 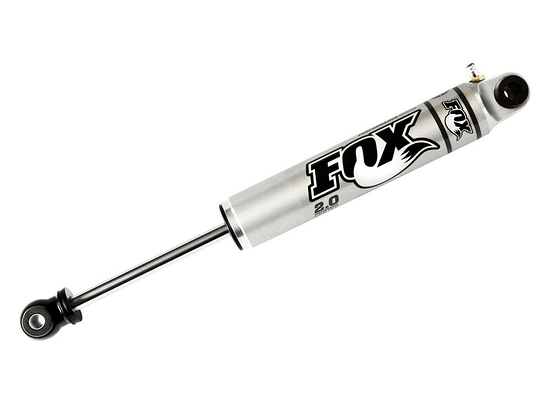 Great product and brand; all Fox parts are great.